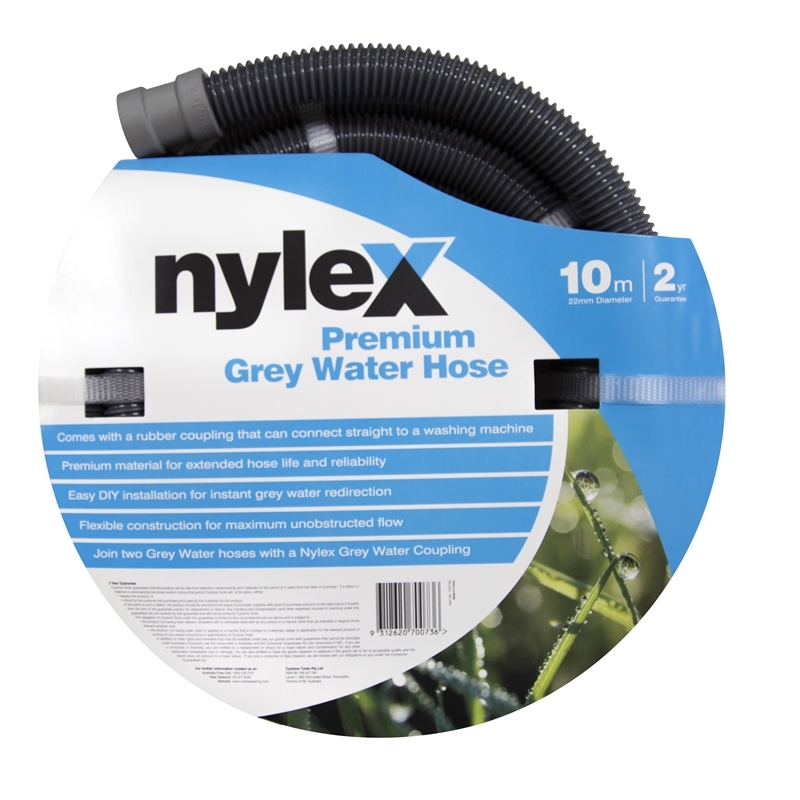 Nylex watering products have a long and proud history, storing and delivering water to Aussie gardens for decades! 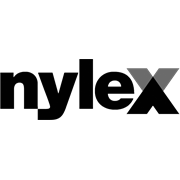 There is sure to be a product in the range to deliver a watering solution you need. The Nylex premium grey water hose drains grey water to buckets or directly into your garden. It is easily connected to your washing machine and comes with flexible construction with moulded attachments.